A good source of protein! 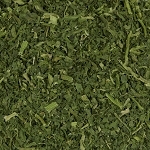 Our bulk box contains a full 12x12x12 cube of fresh Great Northern Beans.Using a unique patented process, our beans & legumes are sorted, washed, soaked, and gently processed to take the work out of bean preparation. No more boil overs, burnt pots, cleaning, washing, or soaking! A good source of protein! 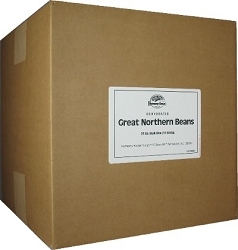 Our BULK BOX contains a FULL 12x12x12 CUBE of fresh Great Northern Beans. 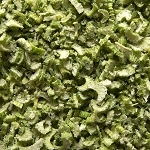 Using a unique patented process, our beans & legumes are sorted, washed, soaked, and gently processed to take the work out of bean preparation. No more boil overs, burnt pots, cleaning, washing, or soaking! Our beans and legumes are easy to store too! No heavy cans to handle and store. When you're ready to use them in a recipe, just put about 1/2 the amount of beans called for into your cooking container, simmer until tender (10-15 minutes), and serve. That's it! Remember to keep some in your emergency food kit. 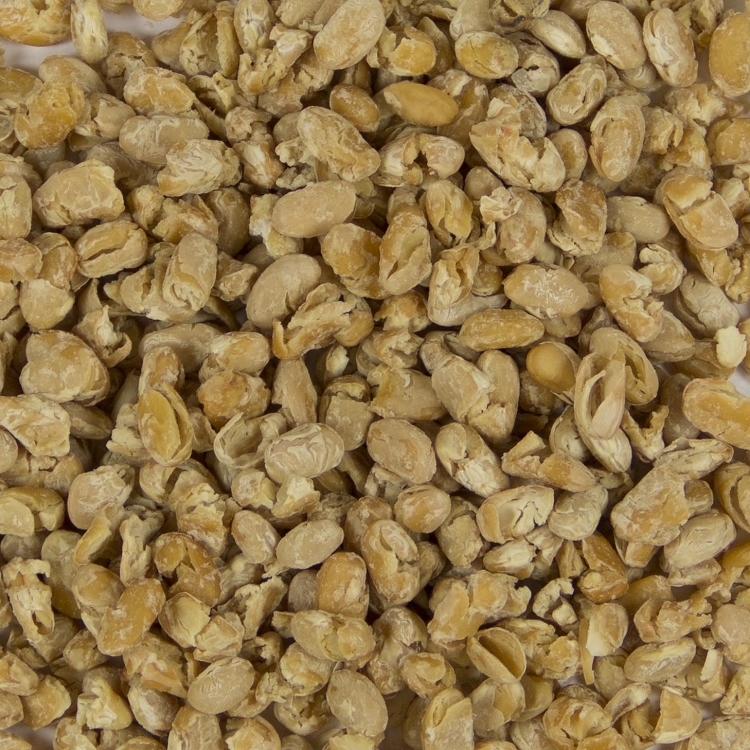 Four (4) ounces of Dry Great Northern Beans equals the equivalent amount of beans you get from one 16-ounce can.